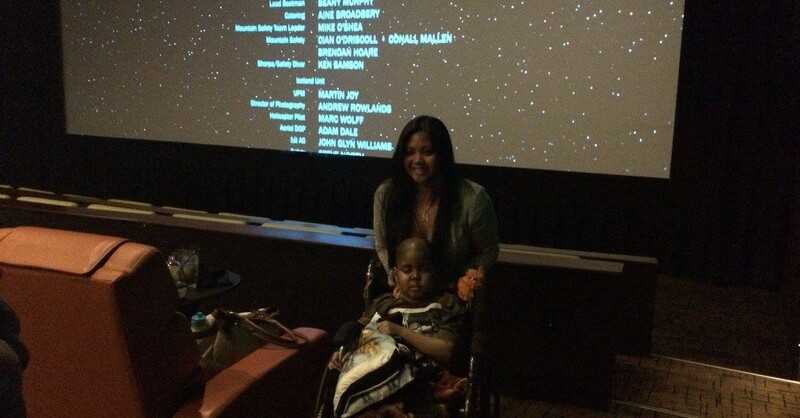 On Christmas Eve, JNF sent a very special person to the movies. 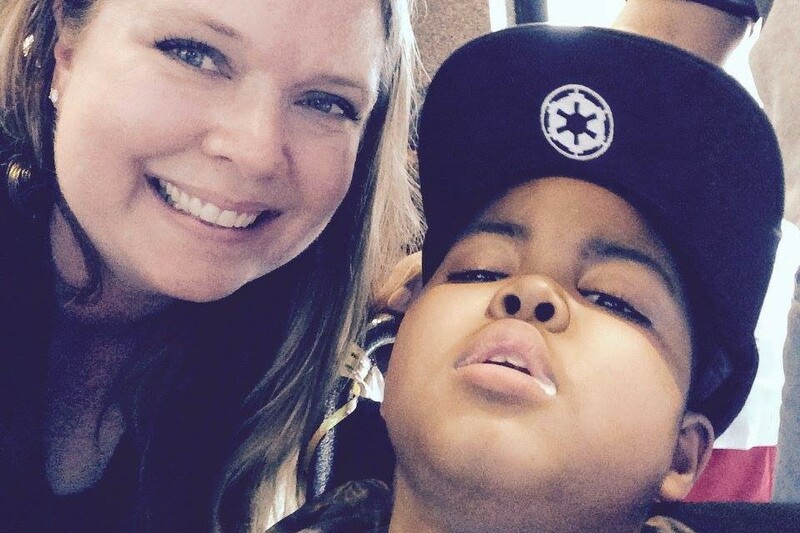 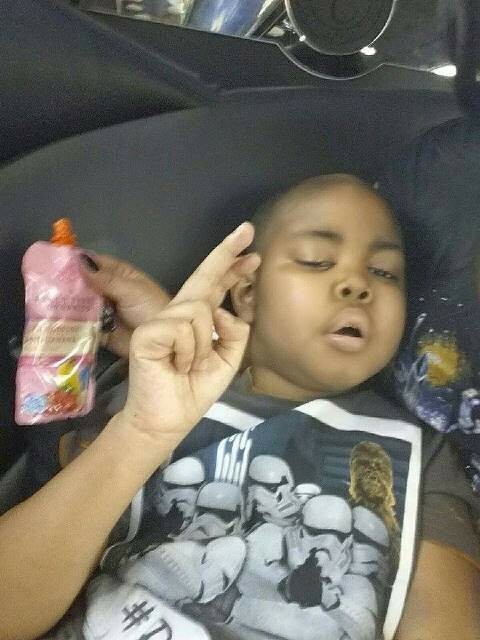 Anthony Washington has a rare form of cancer and hasn’t been doing too well. 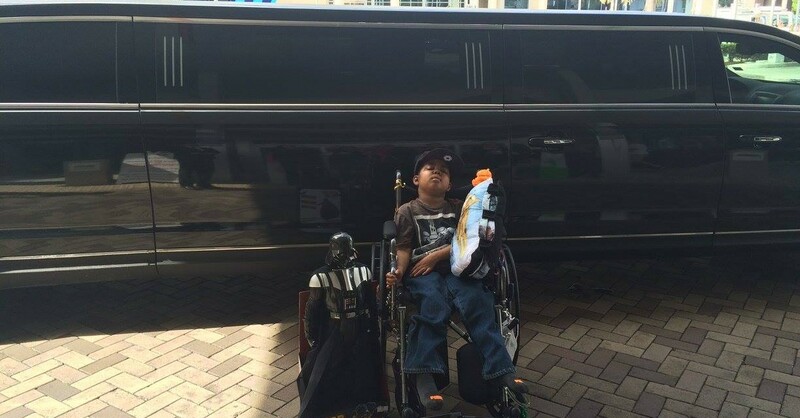 Anthony is a big Star Wars fan and we wanted to help him see the Force Awakens. 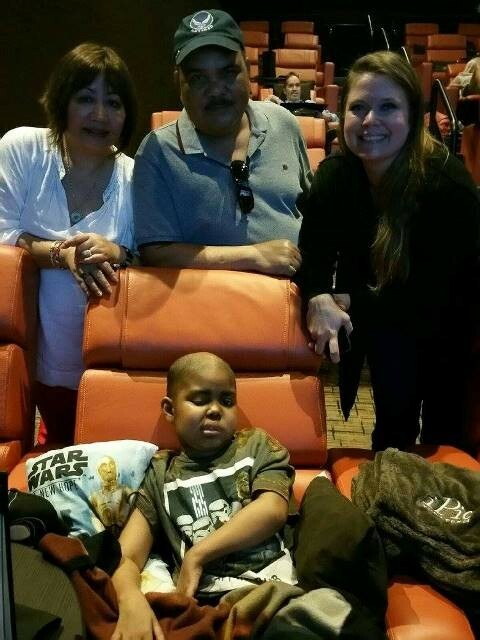 Lexi, Devon, Abbi, and Todd visited Anthony and his mother, grandparents and Elisa from Joe DiMaggio Children’s Hospital went to watch Star Wars at the iPic North Miami Beach. 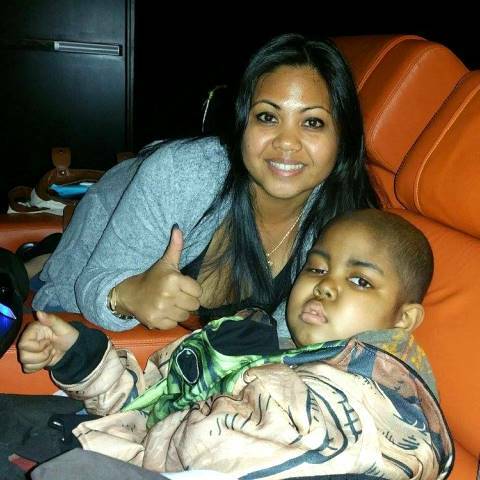 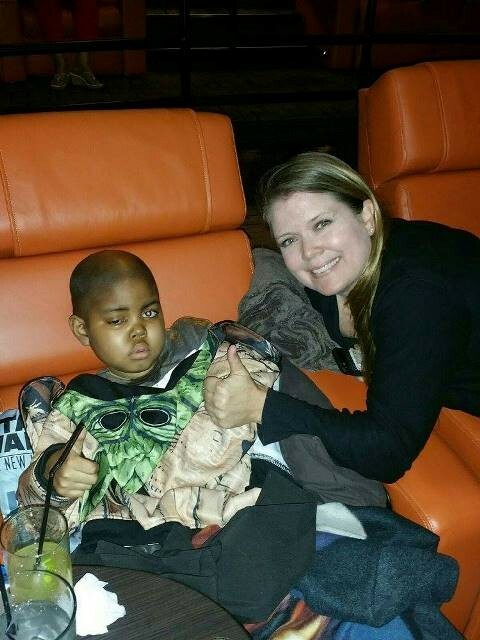 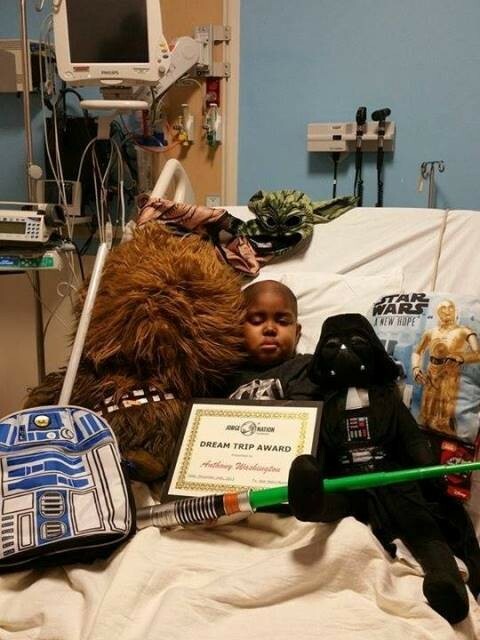 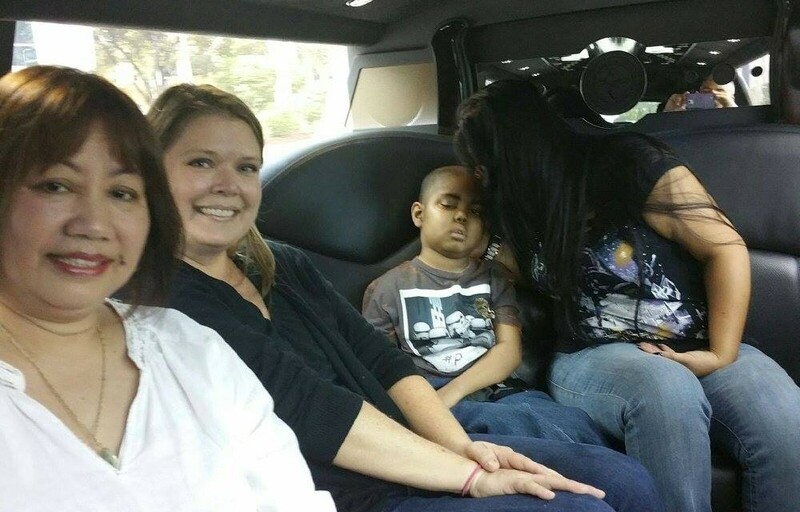 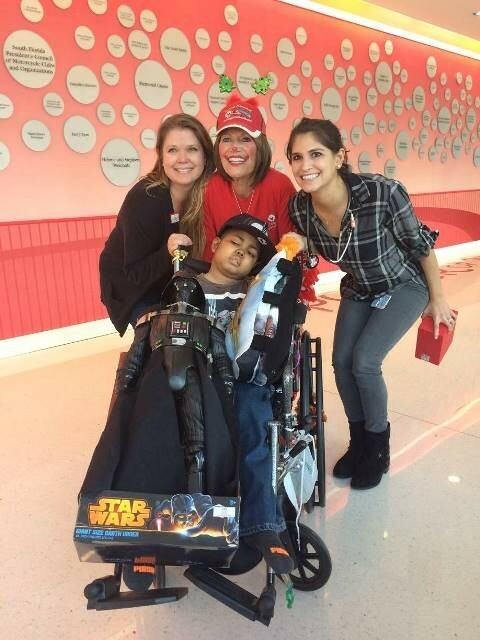 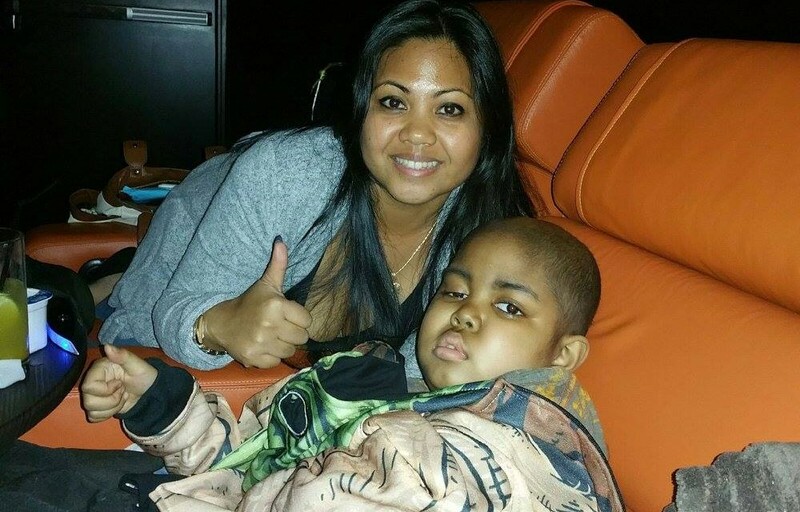 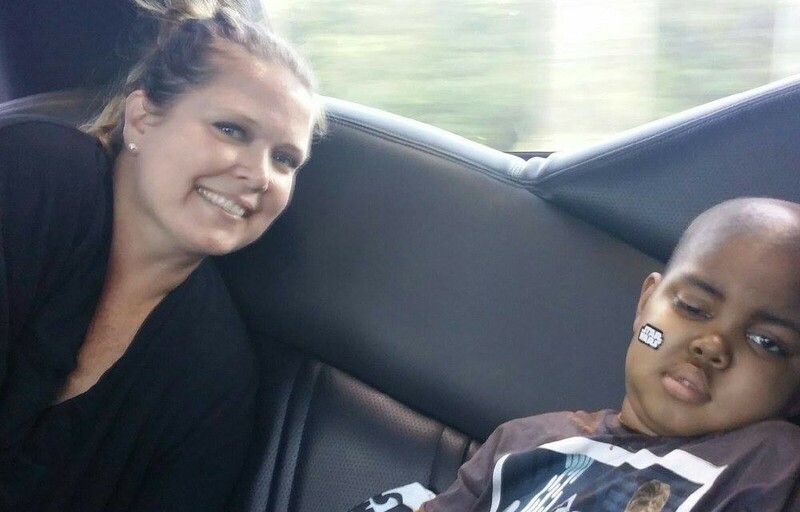 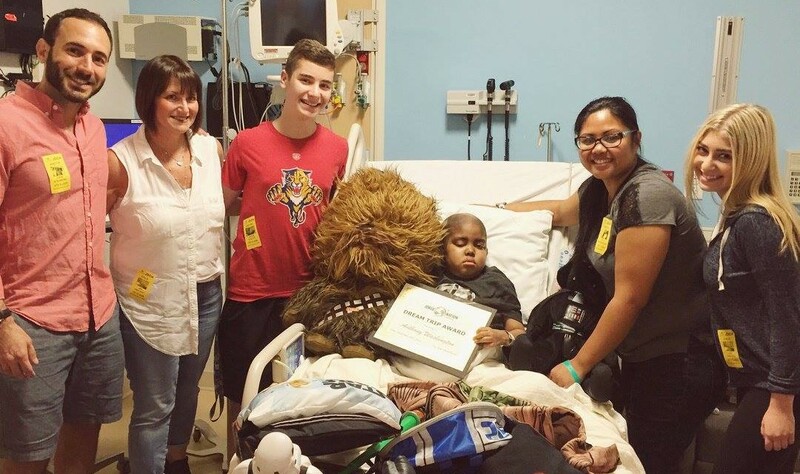 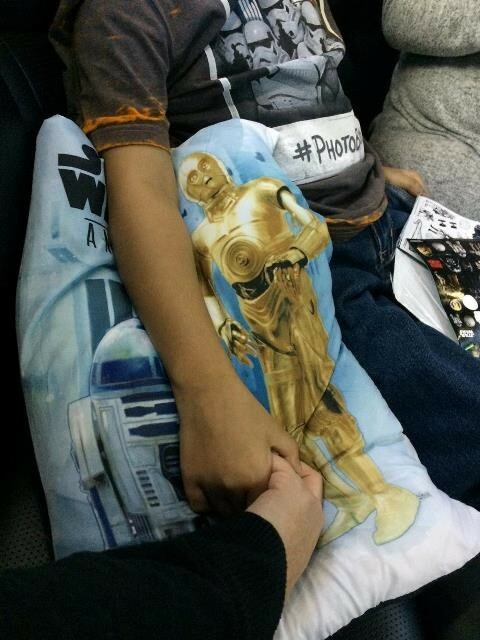 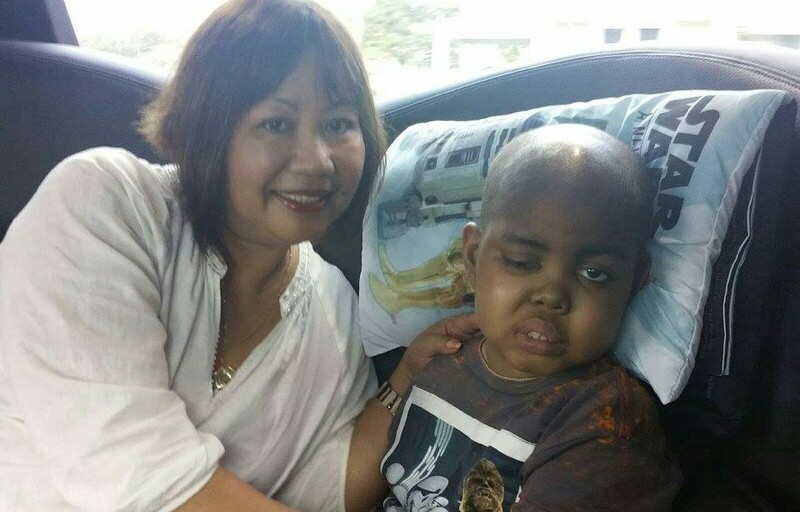 Despite his condition, Anthony had a blast watching the movie with his Star Wars swag! 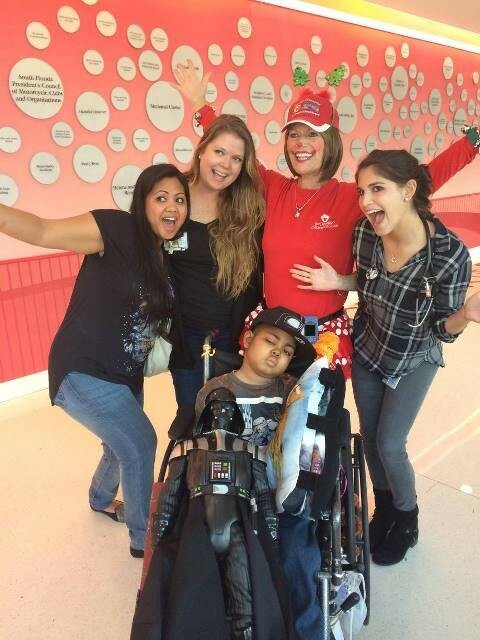 JNF is honored and grateful to be a part of this special Christmas Eve with this brave boy. 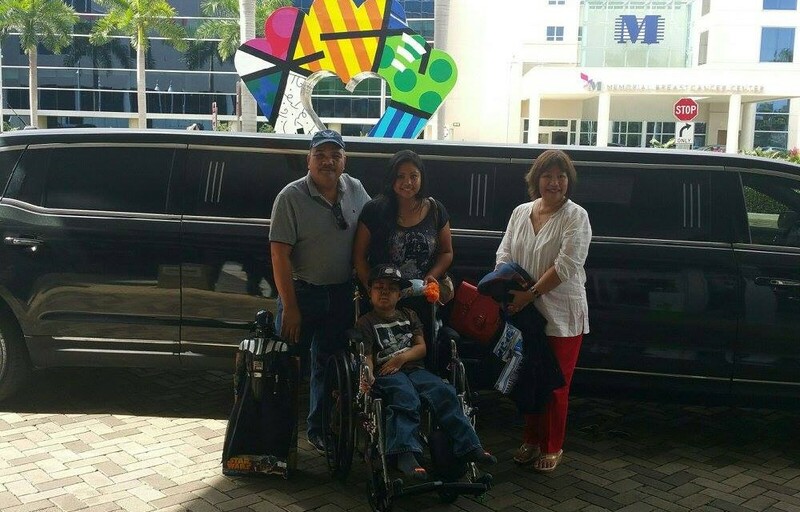 Thank you to Aventura Worldwide Transportation Service for the limo ride to the theater.